After living in Costa Rica for 5 years we have become somewhat of the go to people when it comes to all things Costa Rica. Trust me, we are no experts but in 5 years we certainly did get a good feel for the area and visited nearly the entire country. We have already covered common misconceptions, best beaches, and good spots to visit for families but some questions still remain. Since the questions are often the same I thought I would write out some of my answers here in one spot. 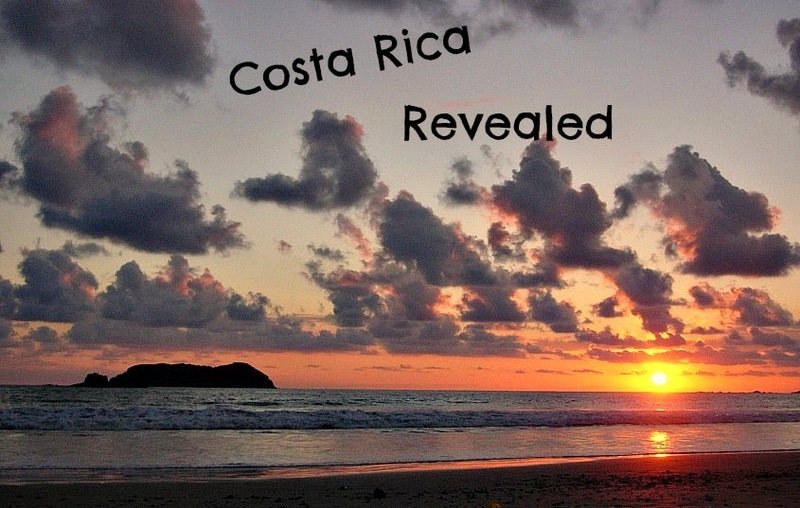 Why Costa Rica over the other CA countries? All of the countries in Central America are unique and carry a list of pros and cons. Costa Rica stands out in my opinion as a safe country. For anyone taking their first trip out of the US it is a great starting point. The costs are still low yet the health care is top notch, you can get nearly everything you are used to having in the states. Aside from some petty theft there really are not too many safety concerns and the government is the most stable in the region. An aside: I also adore Nicaragua even though it is a bit rough around the edges. We never felt unsafe in any of the countries but CR has a more stable government and a higher cost of living which translates to less poverty overall. That almost always mean less crime. Should I rent a car while there? The answer to this question is very personal. It really depends on the way you wish to travel, how much of the country you want to see in x amount of time, and how much freedom you want. I personally think having a car is great, it gives more freedom and allows you to explore small areas not accessible by bus. I like to head out and get lost some days and have found so many hidden gems by doing this. If you do not want to rent a car though there is a great public transportation system and its highly affordable. Buses are available for long haul and within each town. To reach areas not accessed by bus there are also taxis. They cost a bit more but can reach different areas and give a little more flexibility. Tica or Nica bus will take you longer distances within the country and to neighboring countries. Red taxis are the best ones to use if you are concerned about safety as they are fully insured. Orange taxis are the official airport taxis and I highly recommend using those particularly if you land late at night. All other taxis are perfectly fine but do not carry the same kind of insurance as the "rojos". They are less expensive and the only taxis we used after being there a while. Do you need car seats for children? Do I have to bring one? By law children need car seats and for optimum safety it is always a good idea. Costa Rica now requires children to ride in an appropriate car seat until they outgrow it (typically 43 inches) and then to use a safety booster until they are 12 years old and 57 inches. I never had an issue though and we have been pulled over many times. My 4 year old was out of a booster and just using the regular seat belt. It depends on the officer, as is the case in most areas of law in CR. If you ride the bus or plan to take taxis I would not bother with it. The laws are excused in that way and really how would you cart it around anyway. If you plan to rent a car then you may be able to rent one through the car rental company, making it much easier for plane travel. Inquire when you book the car rental. You can also join FB groups that may have a member willing to loan out different baby/child supplies. What town would make a good base to travel around from? It will depend on what you want to see while you are there but a really nice area in the Central Valley is Atenas or Grecia. 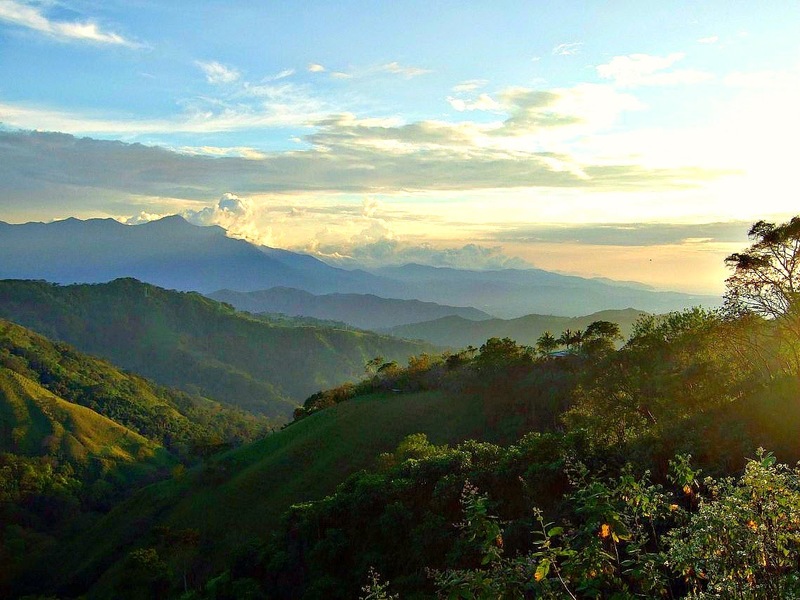 They are quiet, real Costa Rica mountain towns where you can get a feel for rural life but they are also close enough to the highways and bigger tourist attractions to give a nice starting point for travel. 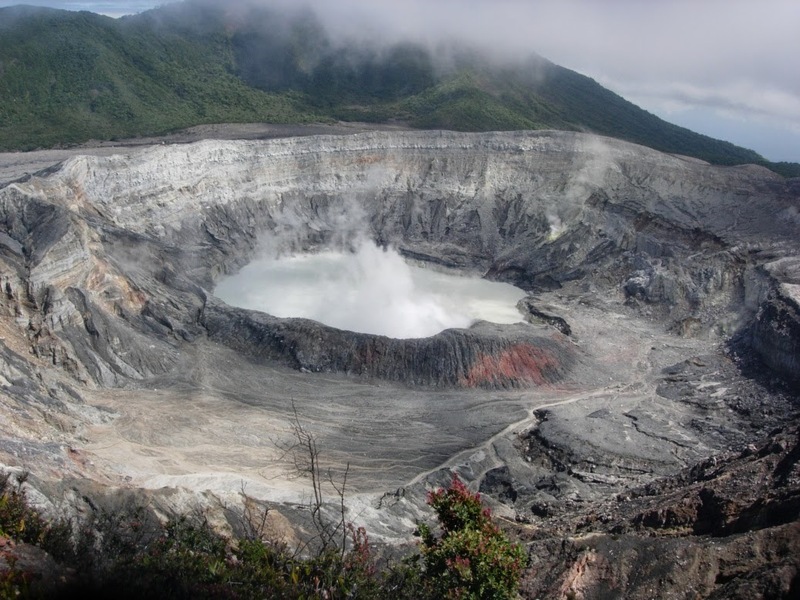 Atenas is about 1 hour from the beautiful pacific coast beaches while Grecia is a more convenient jumping off point for volcano exploration. Manuel Antonio is a good spot of you want to stay on the Pacific Coast while Cahuita or Puerto Viejo are perfect for Caribbean exploration. What should I see if I am staying 1-2 weeks? Of course this is a personal choice depending on where your interests lie and how much travel you want to do. In my opinion it would be best to focus on 2-3 area if you only have 2 weeks, maybe only 2 areas if you have 1 week in the country. Driving distances are much farther than they appear and if you have too lofty a goal of getting around you will find you spend your vacation driving and not enjoying the beach/mountain/volcano. What should I see if I am staying 1 month? If you have a full month or more in the country you can see a lot! It will again depend on what your needs are. If it were me I would make sure to visit the history and culture of the Central Valley then visit the Caribbean coast where, in my opinion, the most beautiful beaches in the country are. 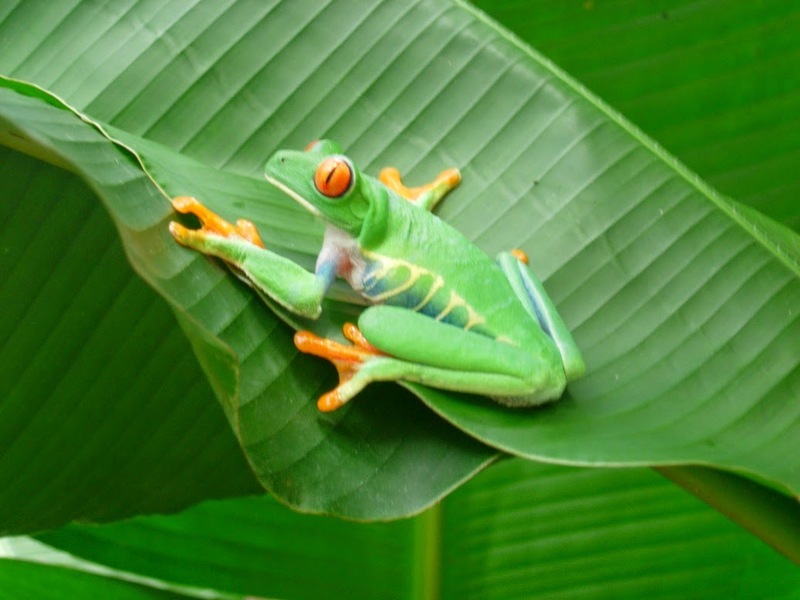 After that I would head over to Arenal/Monteverde to explore the volcano and cloud forest and then head over to the Pacific side beach towns of Manuel Antonio, Dominical, and for the adventurous the Osa Peninsula. 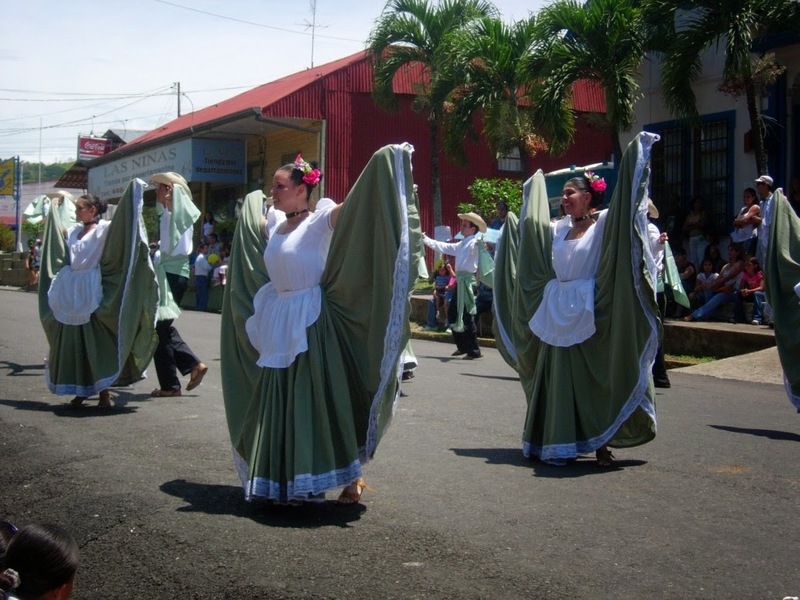 Alternatively you can head North on the Pacific coast and see Samara, Montezuma, and the Guanacaste region. Also of note there are 2 international airports so to save time you may want to fly into one and out the other so there is no need to back track. The San Jose airport is the most commonly used but the Liberia airport up in Northern Guanacaste can also be utilized. You do not "need" it but having some basics down is always helpful. If you stick to the tourist trail you will have little problem with limited Spanish. If you head into the local towns English is not spoken as widely. That being said I never, ever felt that people were judging me. I never ran into anyone who wasn't helpful and kind when I was trying to communicate and in the beginning my Spanish was nearly non existent. Costa Ricans (Ticos) are some of the nicest, most family oriented people we have encountered in our travels. Do your best, practice up on charades, and smile like its your job! Can I go during the "rainy" season or is it just awful? I actually prefer the rainy season. The rates on everything from hotels to food will be far lower, the temperatures will typically be cooler although humidity may be elevated, and the landscape is green rather than the dismal browns of the dry season. During the dry season it does not rain at all, not 1 drop in the Central Valley at least. During rainy season which runs from mid May through until November most days it is only a small downpour late in the afternoon. As the season progresses the rains get longer and heavier but really only October is bothersome. Bugs are more prevalent during the rains and mold becomes more of an issue but for a vacation I am not sure either of those would be a real problem. Do I go to the Pacific side or the Caribbean? I feel this is perhaps the hardest question to answer. In an ideal world you would get a chance to see both, but for many people that is just not an option. From San Jose it will take at least 2 hours to reach the Pacific coast and then even longer if you are headed up or down that coast. To reach the Caribbean coast from San Jose you will be looking at a minimum 5 hours, but more realistically 6! Driving times in CR are quite a bit more than they appear to be so be realistic about how you want to spend your vacation days! If beach is all you want or you have small kids and want them to be safer in the ocean then the Caribbean is the place to go. If you want a more diverse trip or are interested in surfing I would head out to the Pacific side where the ocean is rougher and driving distances are shorter between the volcanoes, beaches, and forests. Did we answer all your questions? If not feel free to ask more in the comments below? We went there and loved it! I highly recommend it. The animals in CR really are so much fun! I feel a photo post coming on, ha! Heading to Europe this summer but I'm pretty sure Costa Rica is going to be our next destination. Your website is going to be a great resource for our planning. Thanks. Thanks Rick! Happy to help, feel free to contact me through my contact page with any questions.